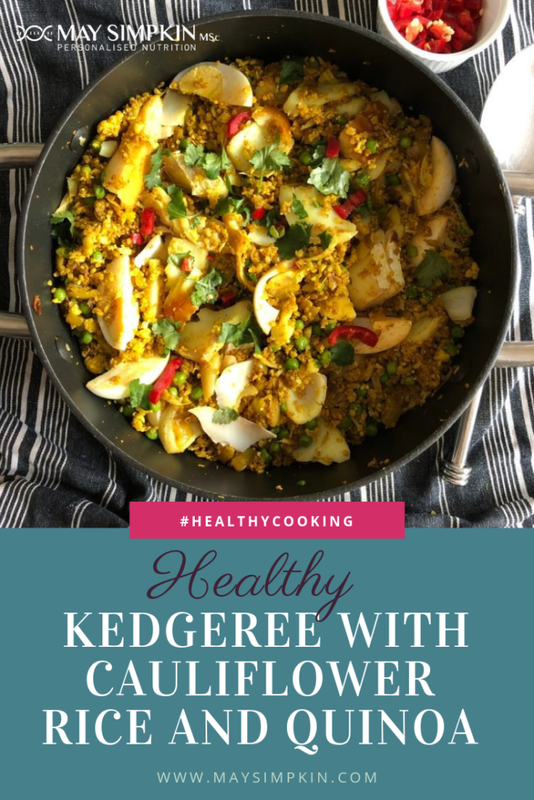 I created this healthy kedgeree dish for one my cooking demos at the Ideal Home Show 2019 at Olympia, London. 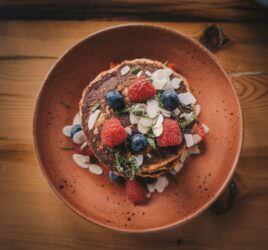 Inspired by the “Best of British” theme, this dish, traditionally served in the days of the Raj in colonial India, is a popular breakfast or brunch choice. 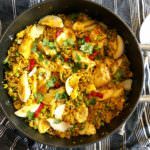 My version retains the delicious and already healthy ingredients, but uses fibre-rich cauliflower and protein-rich quinoa, instead of the traditional rice, as a base. This is an incredibly easy meal to assemble and a real crowd pleaser! A healthy version of this classic old colonial dish from India, this makes a delicious brunch or supper dish for the whole family. With nutritious protein-rich base ingredients, this dish is vegan flexible and works very well without the fish and eggs. In a small shallow pan, cover the fish with milk or water, bring to the boil and gently simmer for 10mins until the fish is cooked. Remove and allow to cool before breaking the fillets up into small flakes. Set aside. In the meantime, prepare the cauliflower; using a large knife, gradually chop the florets into small pieces using a sharp knife or hand chopper, until they resemble breadcrumbs. Ensure they are not too fine so that they retain a little bite after cooking. Set aside. In a large non-stick frying pan, heat the ghee (or coconut oil) over a medium heat and gently fry the onions for 5 mins until translucent, soft and golden. Add the cauliflower rice to the onions and sauté for a further 2-3mins until soft, gently stirring continuously. 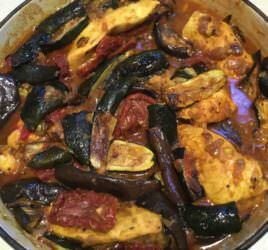 Next, add the curry powder, cumin and turmeric and toss to combine well over a low heat for 2 mins allowing the flavours to infuse. Season to taste. Now add the cooked quinoa and mix well so the spices are well combined, before adding the cooked peas. Check seasoning and continue to warm through gently for 2-3mins. Arrange in a large serving bowl and mix in the chopped eggs and flaked haddock pieces. Garnish with torn coriander leaves and a squeeze of lemon. To ensure evenly chopped cauliflower, cut the florets into small pieces to start with and then, placing one hand on top of the tip of the knife to stabilise, with the other hand, move the knife handle from left to right, bringing the chopped cauliflower into the middle in between. 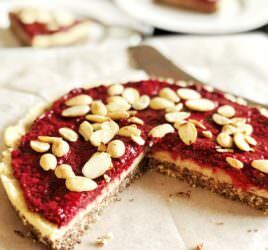 Alternatively, use a food processor but take care not to over blend. With fish, eggs and quinoa, this dish boasts an incredibly high first class protein content, providing the full range of essential amino acids, with the word "essential" meaning that it must come from the diet. As a vegan flexible dish, omitting the fish and eggs still allows this to be a good quality vegan stand-alone choice, with the quinoa and peas providing good amounts of protein. This low GI meal is high in fibre, providing 2 portions of vegetables and is slow releasing to keep you fuller for longer. An ideal meal choice if you're Intermittent Fasting. With fish, eggs and quinoa, this dish boasts an incredibly high first class protein content, providing the full range of essential amino acids, with the word “essential” meaning that it must come from the diet. As a vegan flexible dish, omitting the fish and eggs still allows this to be a good quality vegan stand-alone choice, with the quinoa and peas providing good amounts of protein. This low GI meal is high in fibre, providing 2 portions of vegetables and is slow releasing to keep you fuller for longer. An ideal meal choice if you’re Intermittent Fasting. 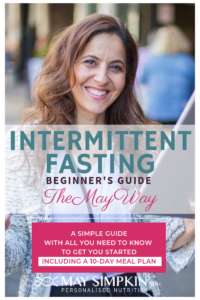 Want to get started with Intermittent Fasting? Check out my comprehensive beginner’s guide to get you going.